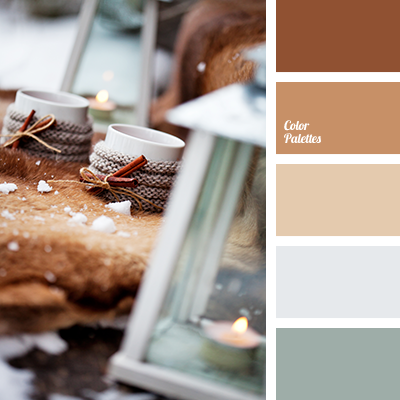 beige and turquoise, color of spruce, cone color, ginger, Orange Color Palettes, pine color, red-beige, red-brown, red-turquoise, shades of red-brown, shades of turquoise, warm red. 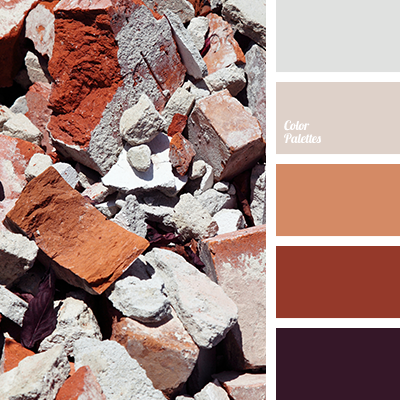 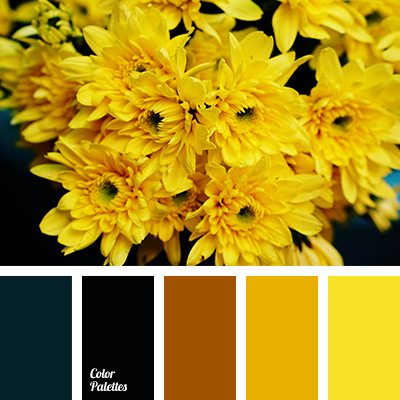 brown and pumpkin color, brown red, color matching, dark orange, dark yellow, monochrome palette, orange and pumpkin color, red-brown, shades of brown, shades of orange and yellow, shades of yellow, Yellow Color Palettes. 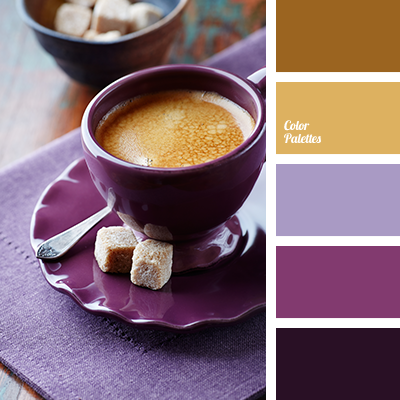 amethyst color, brown, color of coffee with milk, color selection, colors of amethyst, dark-violet, purple, red-brown, shades of brown, shades of purple, shades of violet, the selection of colors in the interior, Violet Color Palettes. 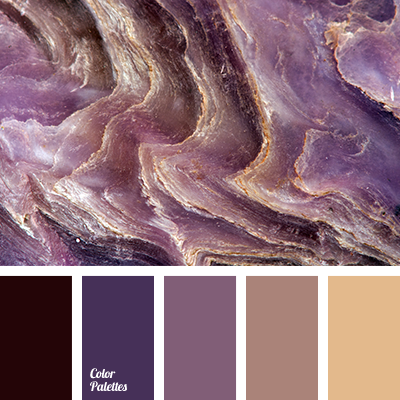 amethyst color, blue-violet, brown color, color matching, color of amethyst, interior color matching, purple color, red-brown, shades of purple, shades of violet, stone color, violet color. 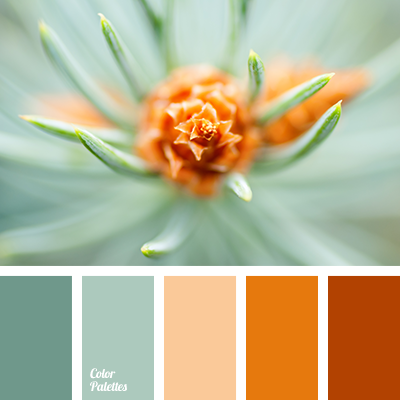 bark color, bog color, brown, design color matching, gray, gray-green, house color schemes, marsh, olive, Orange Color Palettes, pale gray, red-brown, shades of gray, wood color. 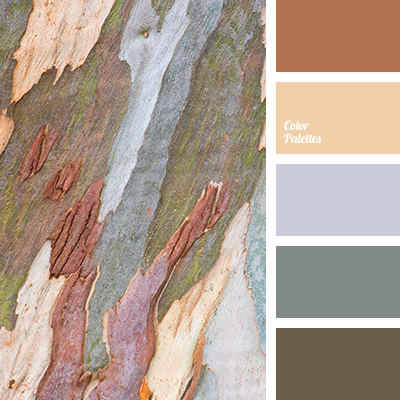 bark color, bog color, brown, design color selection, gray, gray-green, house color schemes, marsh, olive, Orange Color Palettes, pale gray, red-brown, shades of gray, wood color. 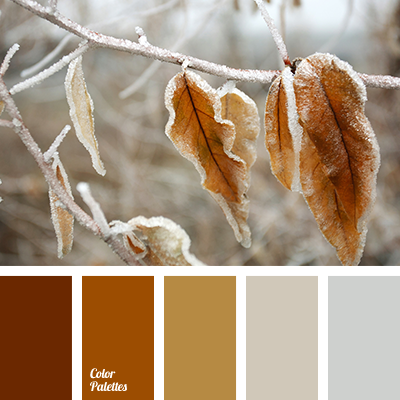 brown, color matching, gray, gray-brown, house color solution, leaf color, red-brown, shades of brown, shades of reddish-brown, winter color palette, winter color solution.